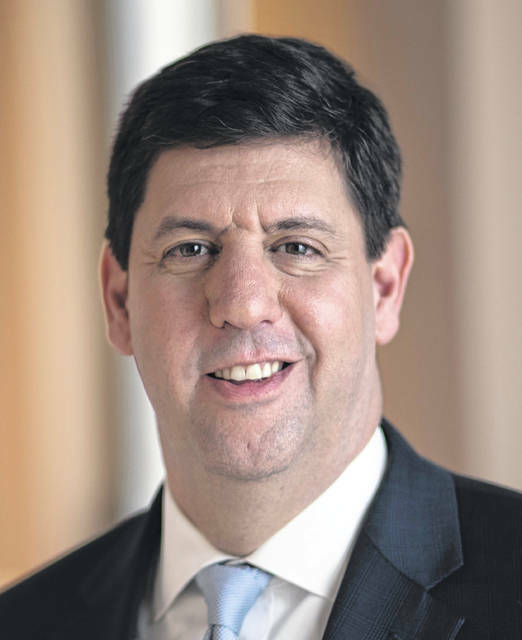 The Delaware County Democratic Party’s second annual “Catch A Rising Star” fundraiser will be headlined by the Democratic candidate for Ohio attorney general — Steve Dettelbach. Taking place at the Scioto Reserve Country Club, the event will begin at 7 p.m. on Tuesday, July 24. The country club is located at 7383 Scioto Parkway in Powell. A native of Cleveland, Dettelbach, 52, obtained an undergraduate degree from Dartmouth College and his law degree from Harvard University. From 2009 to 2016, he served as United States attorney for the Northern District of Ohio. During this time, he oversaw civil rights enforcement in both civil and criminal courts. Dettelbach got his start as a clerk for a U.S. district judge before joining the U.S. Department of Justice’s Civil Rights Division. He then worked as an assistant U.S. attorney in Maryland and counsel to U.S. Sen. Patrick Leahy. Watkins added that candidates for state and local offices will be attending the July 24 fundraiser, and she is promising some surprises. Tickets (range in price from $50 to $500) to the event can be purchased online at www.ohiodeladems.org/risingstar2018, by calling 740-363-7500, or at party headquarters, 12 1/2 N. Sandusky St., Delaware. Appetizers and a dessert buffet will be provided.